Absteel® Advanced reducing cream Formula of the popular and effective anti-cellulite and reducing Absteel®, reinforced with the best patents: Actiporine 8GTM, ActisculptTM and Bio SlimTM as well as the best ingredients obtained from the latest scientific researches as Coralline and Glutathione. All patents and main ingredients of the new Absteel Advanced® reducing cream have performed in vivo and in vitro tests that guarantee its effectiveness. The abdominal fat aside from a cosmetic problem is a health risk. It is caused by poor eating habits, hormonal imbalances, genetic factors and / or stress. When fat increases in this abdominal area, the tissues get easily stressed and develop an inflammatory response. If it is a short-term situation, it disappears and everything returns to normal. But when it become into fat on the waist, this inflammation may be chronic and cause tissue damage. It is associated with low testosterone levels. Men with a frequent large abdomen don´t have the same muscle mass, energy levels and libido than men who are fit. The Absteel® Advanced reducing cream ingredients and patents reverse effectively and quickly all this process by restoring the expected firmness to your abdomen, hips, glutes and legs. Apply with hands a small amount of product over abdominal area. Extend reducing cream making circular movements until is completely absorved. After few minutes will be noted a cool feel combined with a warm one, the skin will be turned red and possibly an itchy feel in the treated area. Wash handsand wrists after use. Forgetting best results, do not rinse product after application./ 2. Apply product 1 time a day, preferably after shower and before getting to bed. 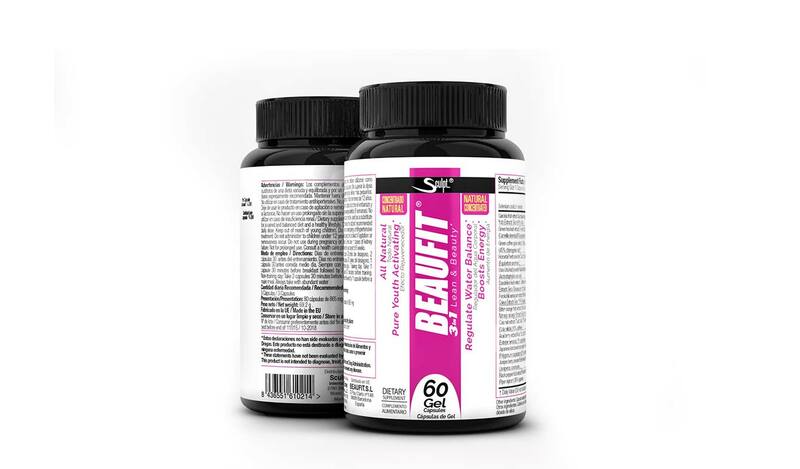 You can combine the Absteel® Advanced cream with Squeeze®HD fat burner. Aqua, Alcohol Denat., Propylene Glycol, Menthol, Carbomer, Glutathione, Triethanolamine, Jania Rubens Extract, Glycerin, Camphor, Lecithin, Coraline Officinalis, Carnitine, Escin, PVP, Threonine, Caffeine, Theophylline, Tromethamine, Fucus Vesiculosus Extract, Laminaria Digitata Extract, Equisetum Arvense Extract, Hedera Helix Extract, Sodium Benzoate, Potassium Sorbate, Dipropylene Glicol, Commiphora Mukul Resin Extract, Coleus Forskohlii Root Extract, PEG-12 Dimethicone, Phenoxyethanol, Methyl Nicotinate, Parfum (Benzyl Salicylate, Citral, Citronellol, Coumarin, D-Limonene, Geraniol, Linalool).